The answer given to children in this old nursery rhyme is: “As many as red herrings grow in the wood.” The answer for those of us in California is nearly 40,000 commercial strawberry acres, mostly nestled along the Pacific coast, produce a crop worth more than $2 billion a year. About 80 percent of all commercially grown strawberries in the United States come from California. But these totals don’t begin to count what’s grown in backyards all over the country. This whimsical beauty is an easy plant to grow almost anywhere, making it an ideal choice for beginning gardeners, especially children. It’s best to plant strawberries in early to late spring when the soil warms up. It likes full sun and slightly sandy soil for drainage. Strawberries can stand up to harsh conditions, but when the fruit is forming it’s very thirsty. That’s especially true if grown in patio pots that can get hot because of limited soil volume. Another downside is pests, which love strawberries almost as much as kids love them. Keep an eye out for crop robbers, including birds. But, even with a black thumb, most people can produce lots of strawberries in their own gardens, which may account for how it has been able to survive through the ages. Strawberries have been traced back to Roman gardens and online sources report that Medieval stonemasons carved strawberry designs on alters and around the tops of pillars in churches and cathedrals, symbolizing perfection and righteousness. 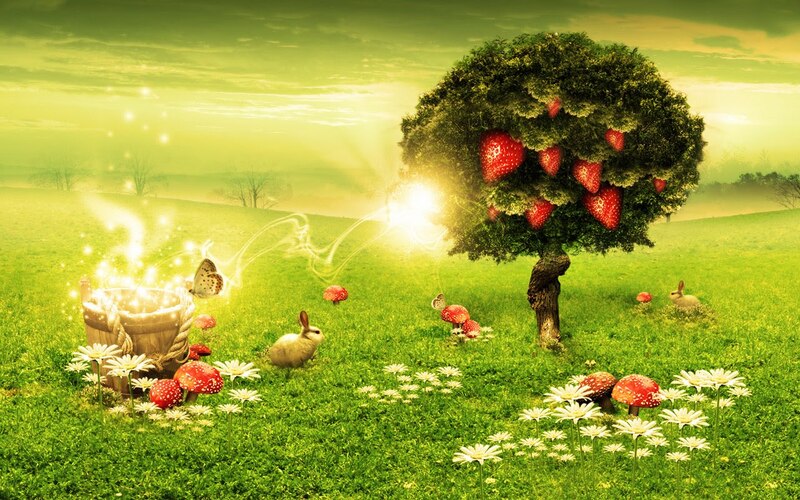 The most common explanation for how the strawberry got its name is that children in the nineteenth century threaded the berries into straw and offered them for sale. bioavailable or ready to work in the blood after just a few short weeks of eating, resulting in the potential for improved defense against chronic disease.